Basil Archives - Grow This! 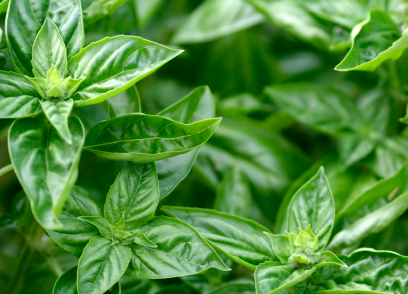 Basil is less susceptible to pests and disease than some other herbs but sometimes problems can arise. 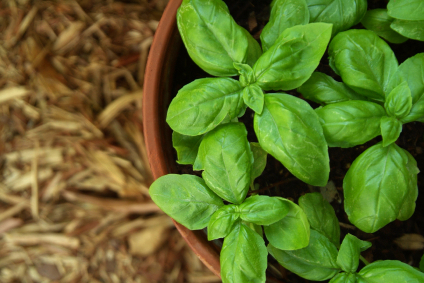 Here are some common problems when growing basil. 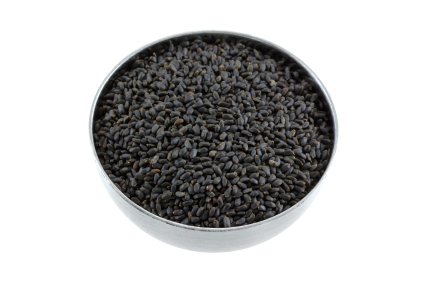 Here’s how to harvest basil seeds and you can add them to your culinary repertoire or save them for planting next season. 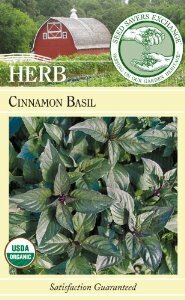 These packs of Organic Open-Pollinated Cinnamon Basil Seeds from Seed Savers Exchange contain 250 seeds of this gorgeous, delicious herb. 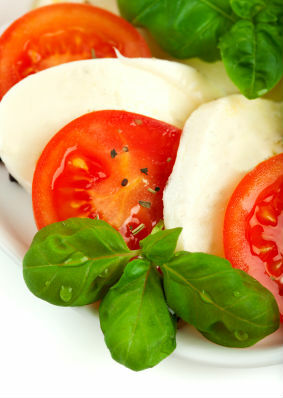 While basil tastes delicious when used fresh, you may need to store it for later use. Here are some tips on how to dry basil for easy, long lasting storage. 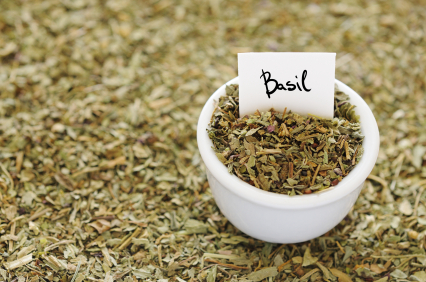 Basil is best known as the primary ingredient in pesto, though it has a large culinary repertoire. 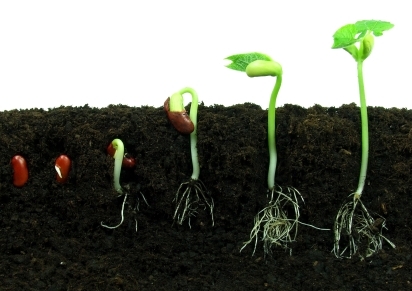 Here are some instructions on how to grow basil at home. 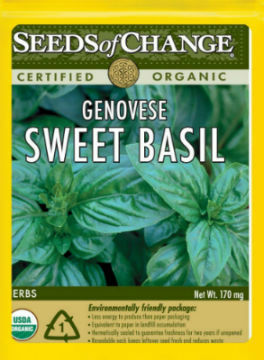 These Seeds of Change Certified Organic Genovese Sweet Basil Seeds are GMO free, heirloom, certified organic, and have a high germination rate.